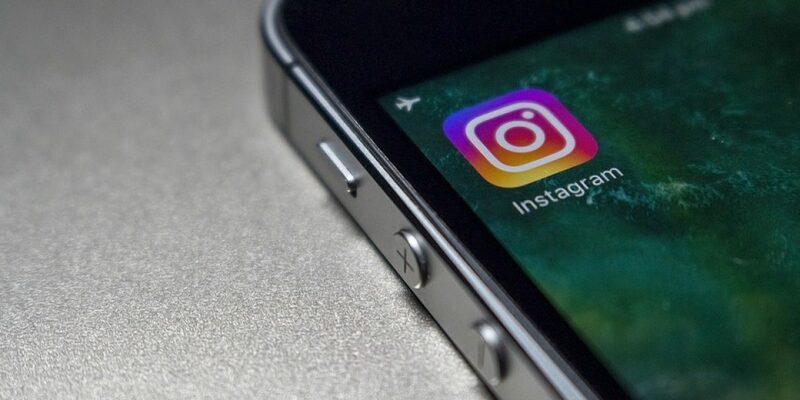 It is pretty overwhelming to note that just in a matter of four years Instagram enjoys much more than 400 million active users. This is a hugely impressive statistic. Instagram is gaining popularity by the day. 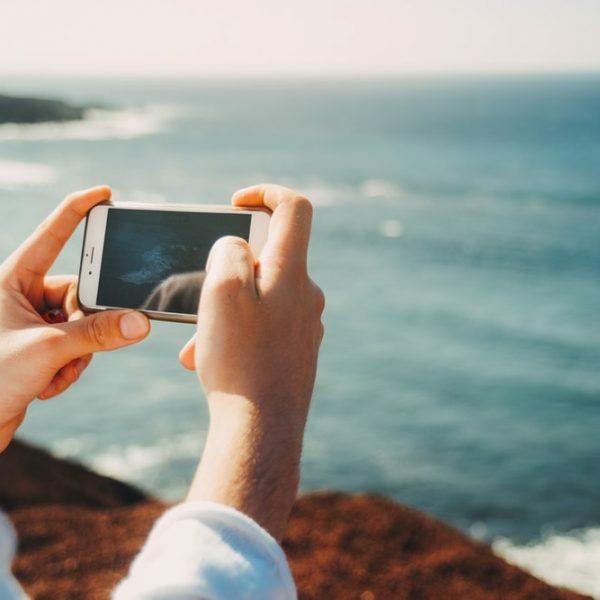 This hugely loved photo-sharing app owned by Facebook allows photographers to not only shoot, but also edit and share photos with Instagram users. Even though it is highly debatable whether to regard Instagram as the universally appropriate and legitimate social media platform for showcasing the work of both the upcoming and the already established photographers, there is absolutely no room to deny its power. You simply cannot undermine the role of Instagram in dramatically transforming the world of photography. 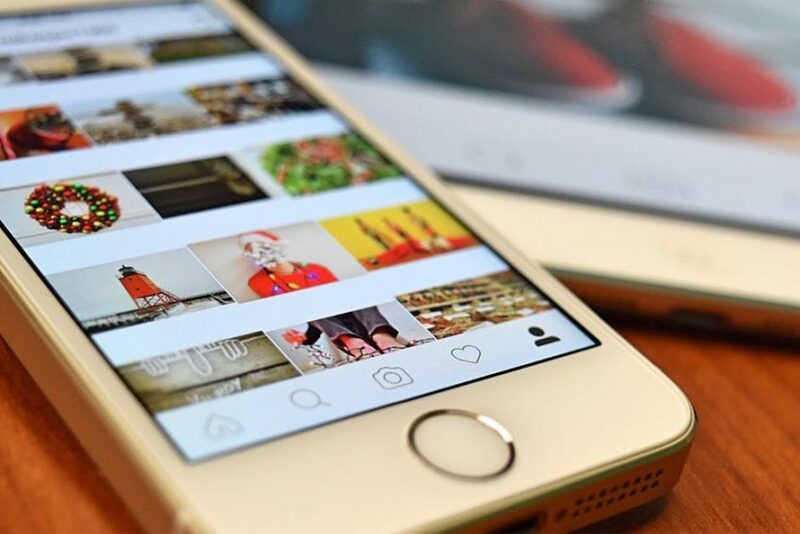 Today over 80 million photographs are uploaded every day on Instagram by its active users. The world has been presented with an absolutely new way of discovering, accessing and interacting with photography, art, fashion, and design from across the globe thus, kindling the careers of so many budding photographers and artists. Here are some of the most effective tactics for promoting your photographic skills, building an apt community and growing as a photographer via the Instagram platform. A good photographer differs from a great photographer simply because a great photographer would be displaying only brilliant photographs. There is no room for mediocrity for a great photographer. Get into the habit of posting only your extraordinary creations to grab more attention and certainly more followers. Remember just a single uninteresting picture could make people walk away from you. Moreover, do not keep posting frequently. You must allow some time and space in between your postings. You could share a couple of your best photographs every week. That seems to be a relatively safe number for keeping people engaged without losing any interest or temper. It is important to find your niche if you wish to grow as a photographer. This would make you stand out from the rest. Everyone pursues unique interests and there is something for everybody. There are some amazing accounts that focus solely on the top architectural cities in the world, street food in India, or even rock climbing in Utah. The most successful accounts have one feature in common. They would all be concentrating on a central theme that would keep the audience captivated. You should identify your own niche. Once you know, for instance, you would like to focus on travel for exploring nature; your account should be reflecting only that and nothing else. This would boost your instagram followers. You may be tempted to use your smartphone as it takes stunning snapshots. However, if you wish to promote your dreams, act professionally. Use a DSLR for better photographs as you have more options for focal length and more opportunities to manipulate depth of field. You could also, shoot in RAW by using a DSLR. You must take editing pretty seriously. Remember you cannot take great photographs, they could be created only. You must edit your best photograph using an efficient image editing program for learning ways to exploit and make the most of shadows, light and of course, the clarity until you are truly proud of the product. Great photography is sure to leave a profound impact. Add well-written stories. When striking images are combined with powerful words, your viewer would be emotionally-charged and would connect spontaneously with your work. You must understand the value of hashtagging efficiently. Use effective hashtags that are interwoven in your posts. You should start hashtagging important verbs and nouns the kind of things people would be searching on Google. Follow the above-mentioned tips as they would do wonders to your career as a photographer. You must focus on building a community. Find well-known photographers who inspire you and try to foster a robust relationship with them. Appreciate others’ work by leaving a nice compliment. They may respond with a counter compliment if they like your photograph and are impressed with your post. Walter Moore is a social media consultant and a blogger. His posts are very useful and informative. 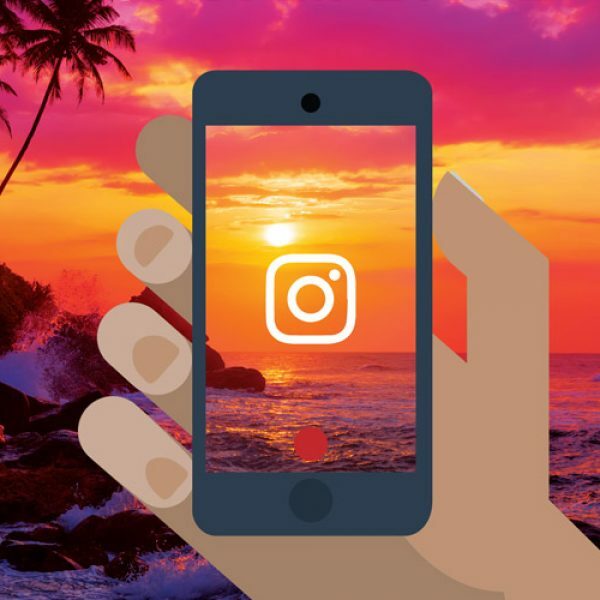 In his recent post, he has shared effective tips, tricks, and tactics for boosting Instagram followers. *The information and views set out in this article are those of the authors and do not necessarily reflect the opinions and standpoints of Mladiinfo International. Responsibility for the information and views expressed in the text/pictures/video therein lies entirely with the author.